The Mag Wheel Centre provides drivers with first-rate 1221 Wheels for sale across Australia, including in store displays in Melbourne and online ordering country wide. 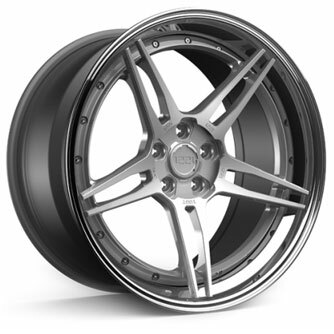 Manufactured by a family operated business, 1221 Wheels are backed by the best manufacturing available. 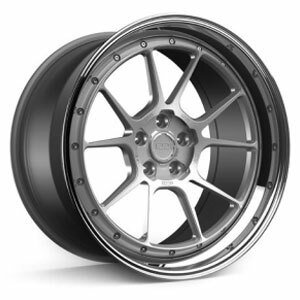 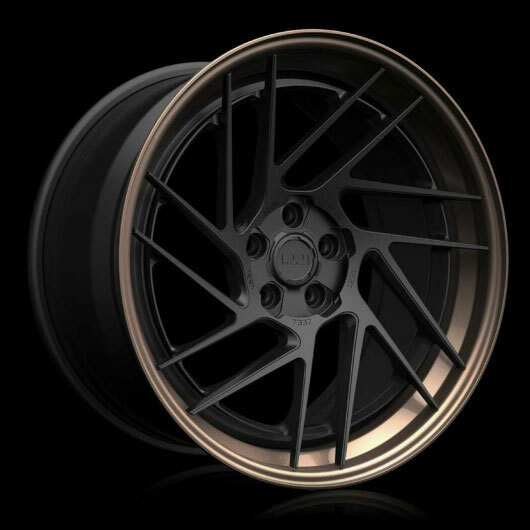 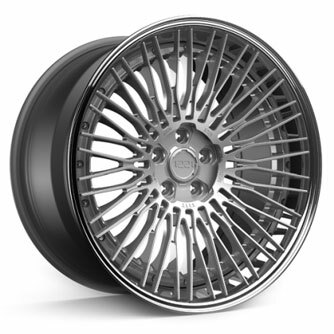 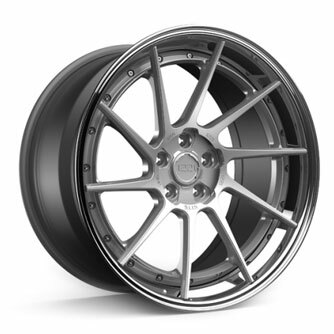 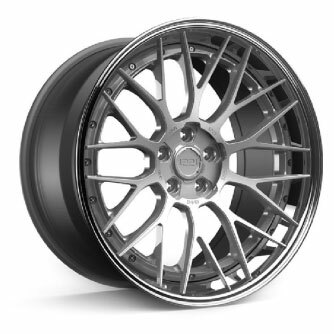 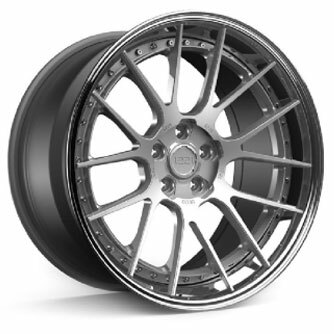 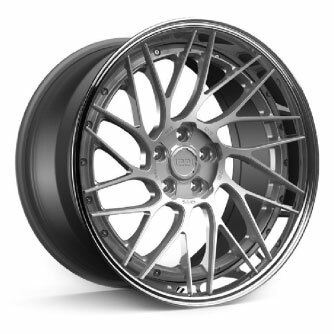 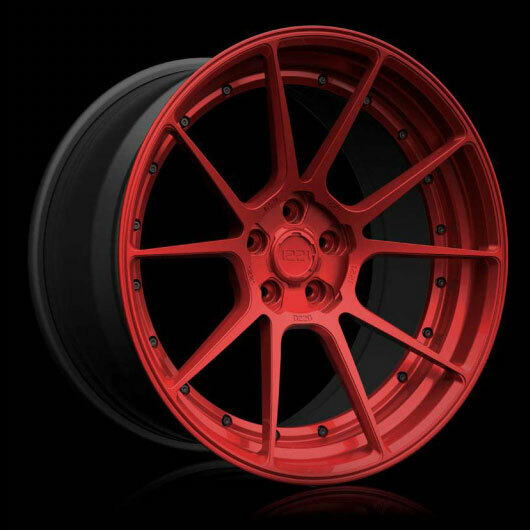 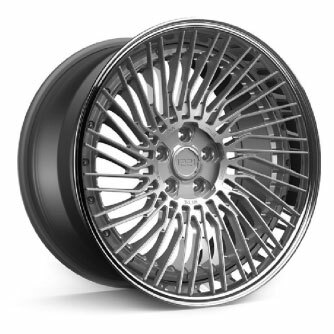 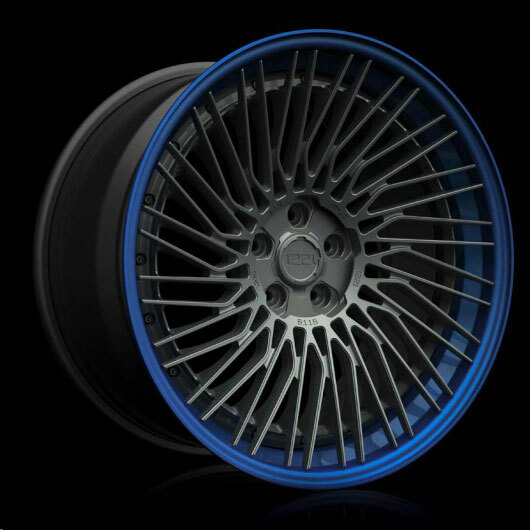 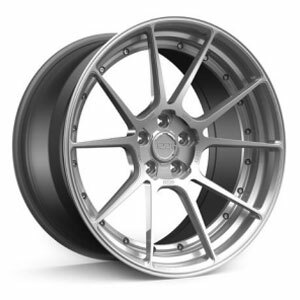 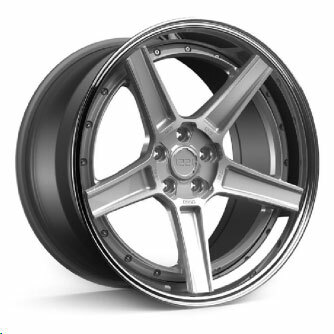 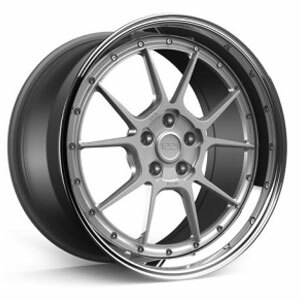 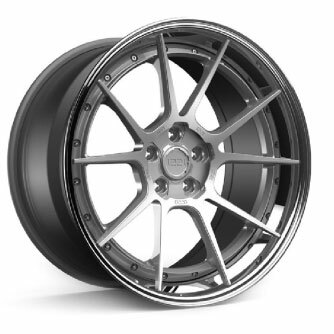 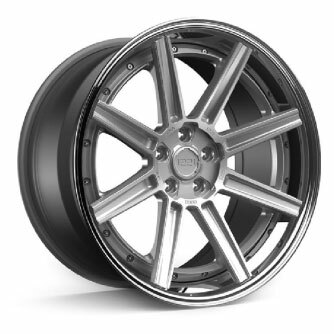 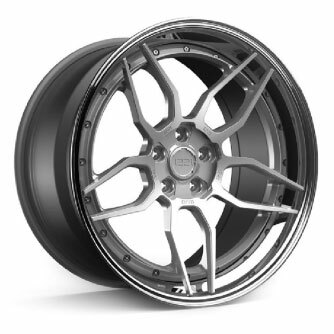 Dedicated to innovation, style and meticulous detail, the business has a wealth of knowledge in engineering and production as well as the desire to create the best product on the market, making 1221 Wheels among the very best wheels for sale. 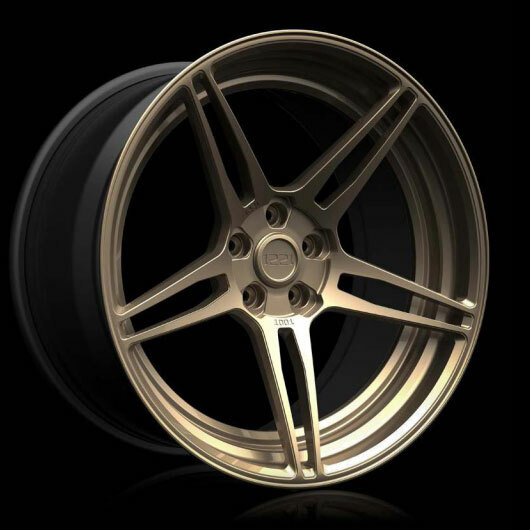 These wheels come in a range of styles, each falling into one of three categories. 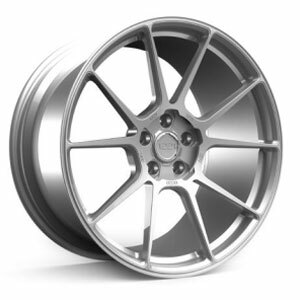 The Apex range offers a technical look that uses the most advanced wheel technology and innovation to create a lightweight and attractive design for supercars and exotics. 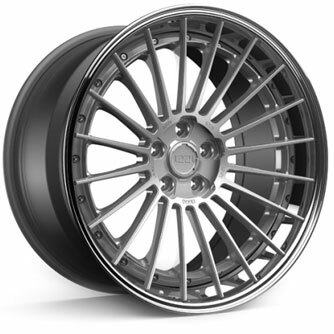 Meanwhile, SUVs and high-end sedans turn to Touring 1221 Wheels for clean lines, elegance and practicality. 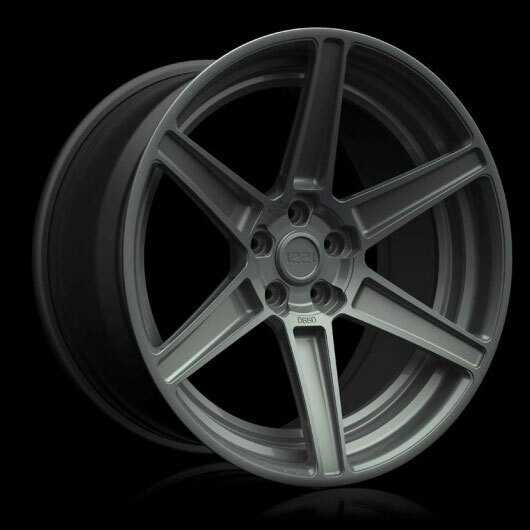 For a style suited to all vehicles, the Sport edition offers a unique and modern design with all excess weight removed to improve performance. 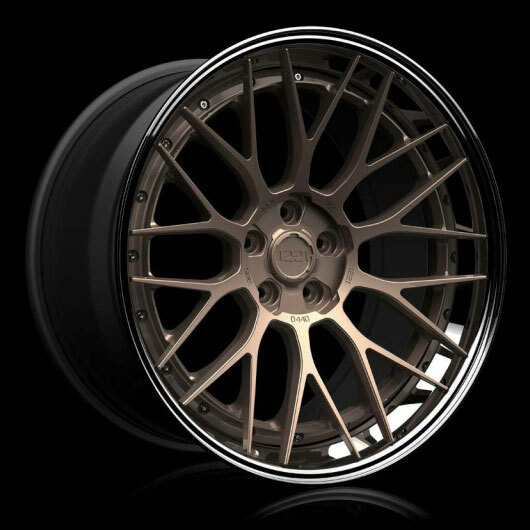 Drop into our store to find the best 1221 Wheels for sale in Melbourne, or explore our range online. 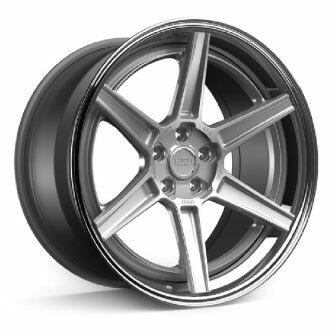 You can also contact us by calling us, filling out our online contact form or sending an email to take advantage of our 30 years of industry experience.